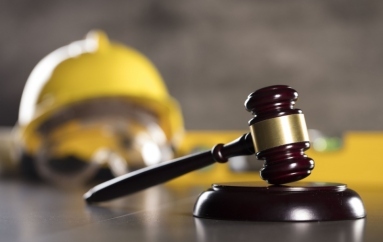 When it comes time to employ an attorney, whether you’re starting a business, handling an estate, filing for divorce, or considering a personal injury claim, it’s imperative that you choose the right lawyer for your particular needs. 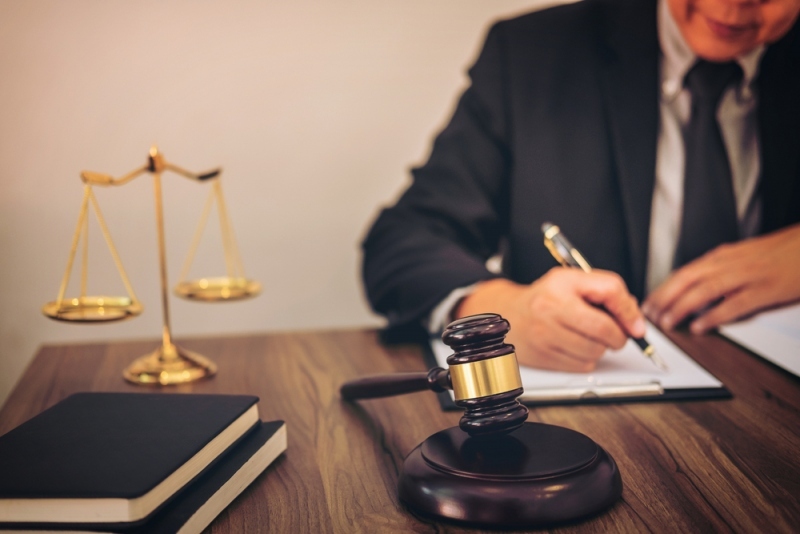 Of course, that begins by locating the right type of attorney; for example, you probably wouldn’t want a criminal defense attorney to advise you during a divorce or file your business’ limited liability corporation paperwork. Narrowing down the field of lawyers to ones specializing in a particular field of law should be simple enough, but what happens after that? How do you decide which one of these attorneys is the right one for you? Chances are, you’ve already done an online search for “personal injury attorneys in …” or “estate lawyers near me” to get your current list of options. If not, a search based on location is probably the best place to start. Attorney-client relationships work most effectively when you can meet one-on-one, and most legal cases require multiple meetings, so locating an attorney with offices within a comfortable commuting distance is ideal. If you’re in a small town, you may have to widen your search to a larger city near you, which will provide you with the most options for further review. Next, try to find someone who has a track record managing your specific type of case. 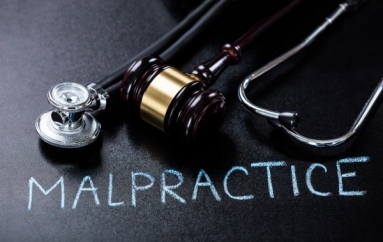 Even though you’ve narrowed your search results to “personal injury attorneys,” for example, attorneys often focus on particular aspects of personal injury, such as class action, medical malpractice, automobile or motorcycle injuries, etc. Again, a thorough online search or a referral site like this directory from the American Bar Association will help you locate an attorney to fit your case. If you’ve been injured by a certain drug, you could even add the drug name to your search. Law firms will often list on their websites or blogs specific drugs or companies that have been party to their firms’ lawsuits in the past or whom the firm is interested in pursuing. When you’ve succeeded in creating a manageable list of potential attorneys, review his or her firm’s website to learn more about their record of cases won vs. lost, how long they’ve been practicing, and anything they’ve included about their philosophy or approach to handling cases like yours. Most sites will freely post this information. Avrek Law, for example, offers both “Reviews” and “Results” tabs on their website. You can also search for a lawyer’s name online to read about former cases or discover any adverse actions filed against them. Although the web can be a tremendous resource during your search, there’s nothing better than getting face-to-face information. Friends, family, and coworkers can also help you with personal recommendations. After you’ve determined your top few candidates, pick up the phone and call each attorney’s office to speak with him or her about your case, or, if at all possible, make an appointment for a personal interview. It’s OK to ask the attorney hard questions, like, “Have you handled cases like mine before?” or “Have you ever been disciplined or disbarred?” You can also ask about the time it will take to resolve your case, if other attorneys will be assisting, how much you will be charged, and/or what he or she thinks your chances of winning might be. If you don’t feel comfortable with the attorney, or if you feel intimidated during the interview, then they may not be the best fit for your needs. This process may be lengthy, but it’s definitely worth your time to find someone you trust, believe in, and feel comfortable with. It’s your case and your decision as to which attorney is best for you. Follow these tips and you should be in great hands. What Happens If I Have An Accident While Driving A Hired Car?